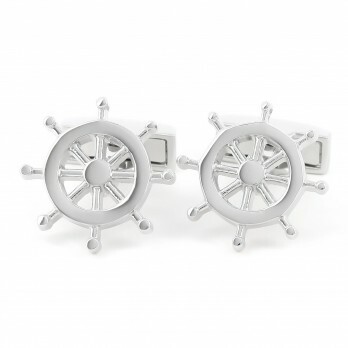 For all those who have always dreamed of being a Captain, sailing away on the open Sea... Well now you can at least wear your dream on your sleeves. 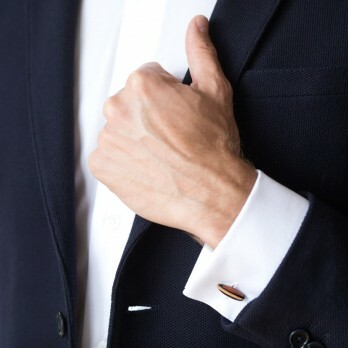 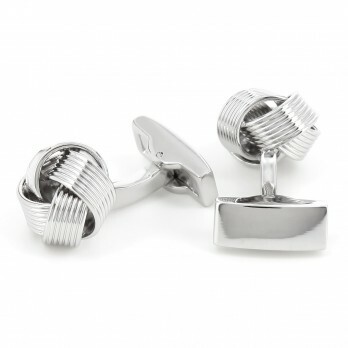 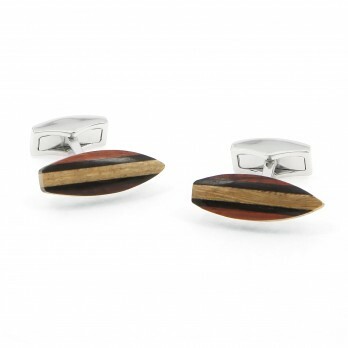 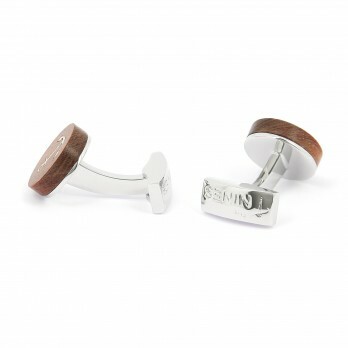 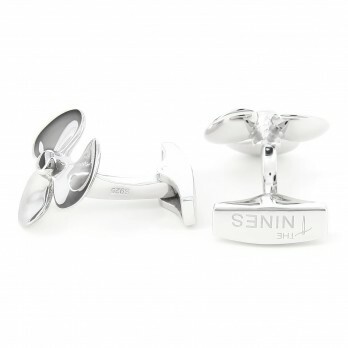 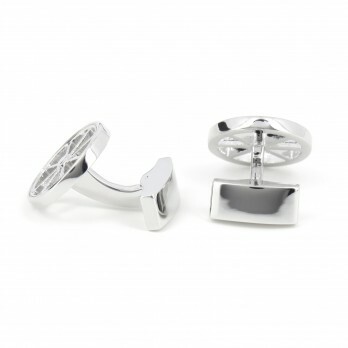 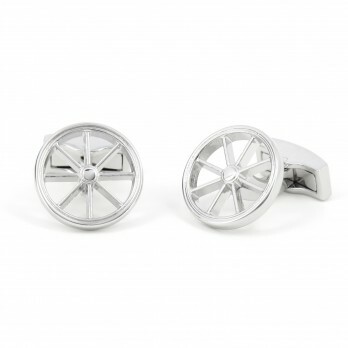 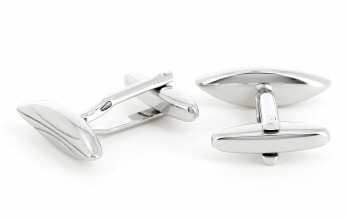 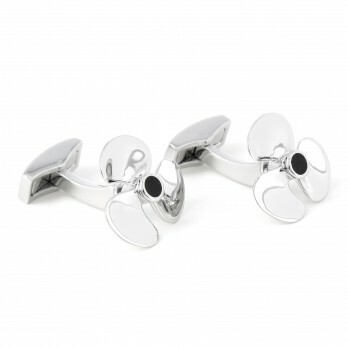 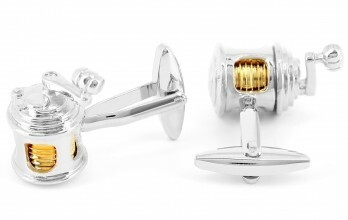 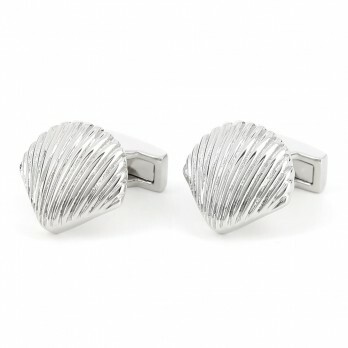 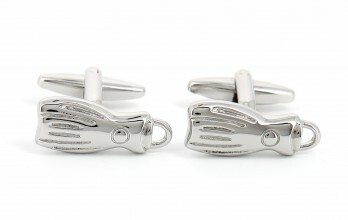 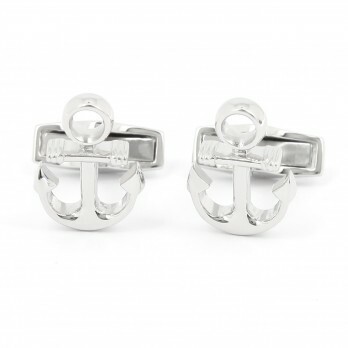 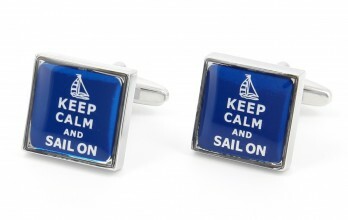 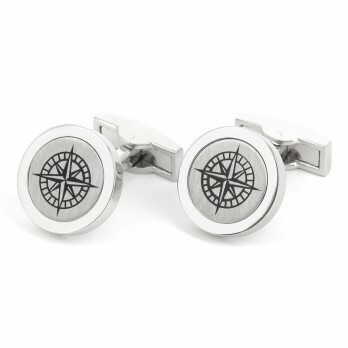 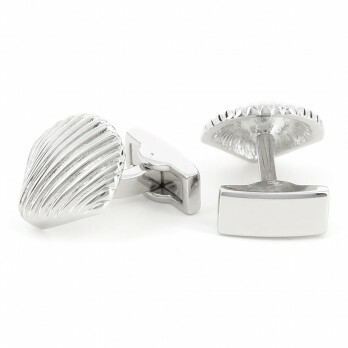 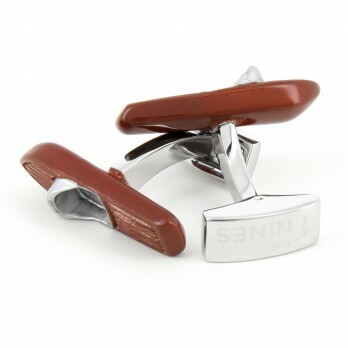 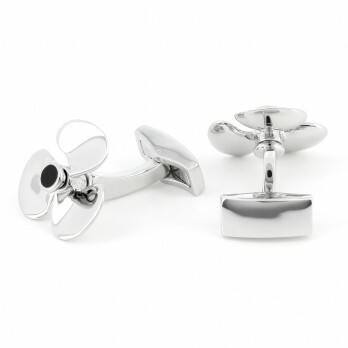 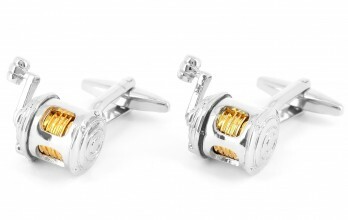 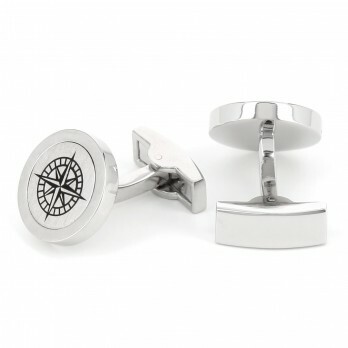 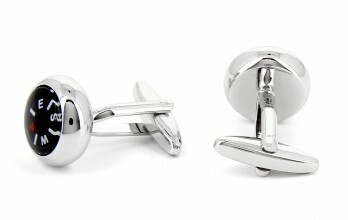 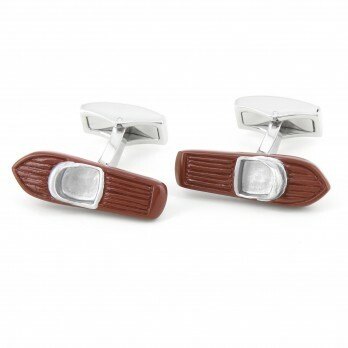 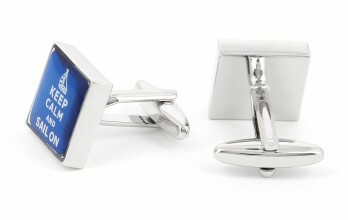 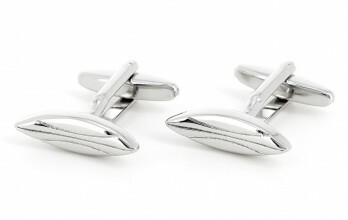 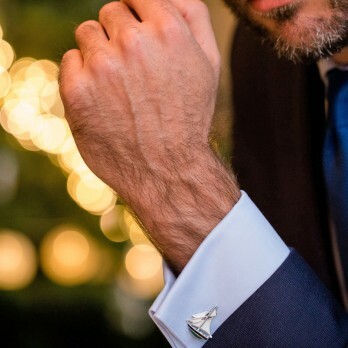 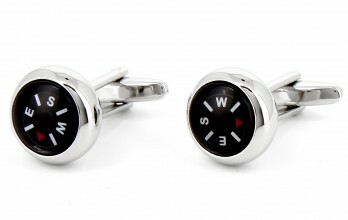 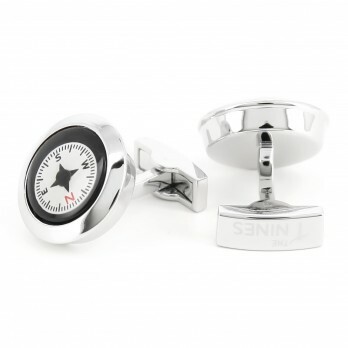 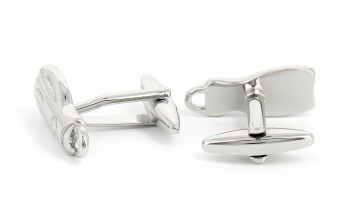 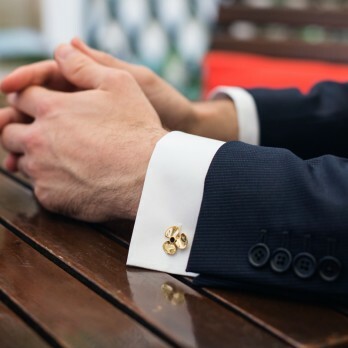 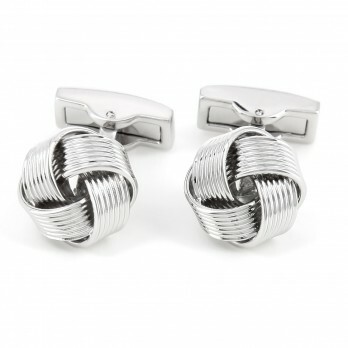 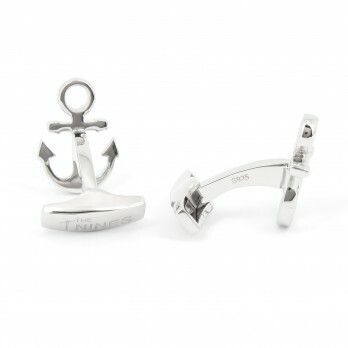 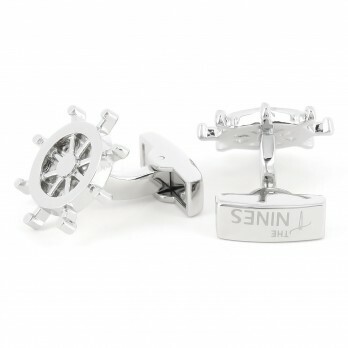 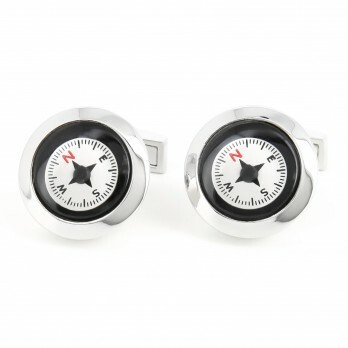 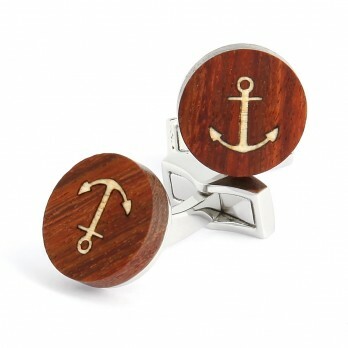 This cufflinks represent a rudder of a monohull boat. 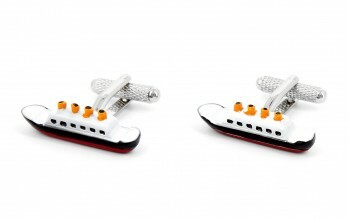 Miniature functional propeller, silver colour. 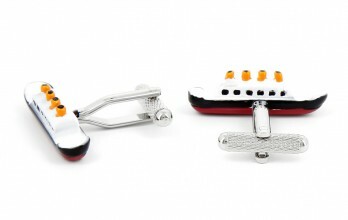 Miniature diving flipper, silver colour brass. 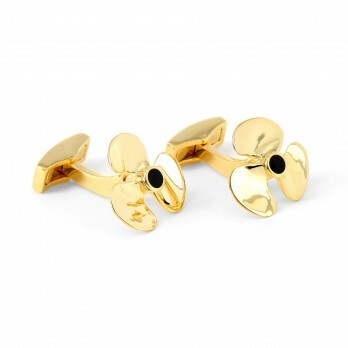 Miniature functional propeller, gold colour. 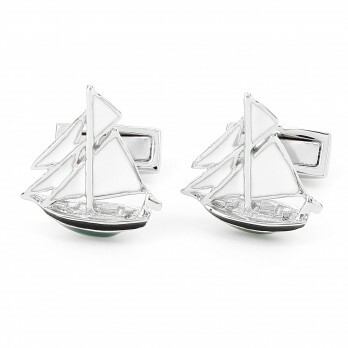 For all those who have always dreamed of being a Captain, sailing away on the open Sea... Well now you can at least wear your dream on your sleeves. 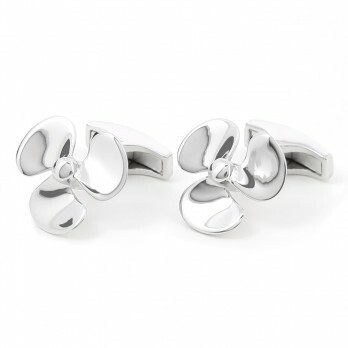 The Cufflinks Shop selected a wide variety of sailboats, anchors and surfboards to share your passion with a pair of cufflinks !